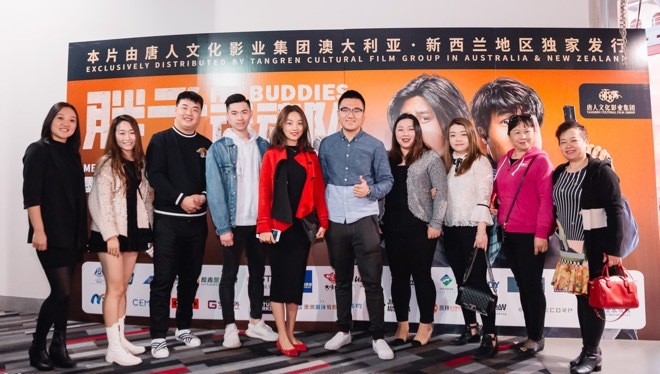 Tangren Cultural Film Group, together with New Oriental Vision Overseas, held a private screening event of Fat Buddies at Hoyts MelbourneCentral on 30 September 2018. 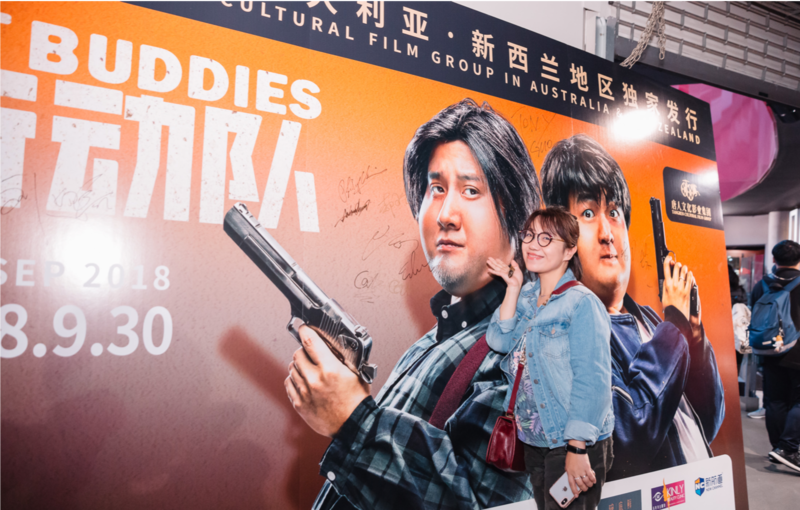 That was a grand movie-watching event for Chinese students in Melbourne. 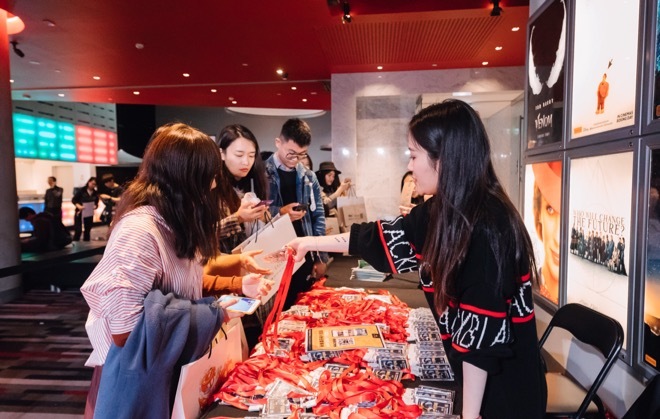 The participants of the event include Chinese students from the major universities in Brisbane, Chinese students from local high schools who will pursue higher education and Chinese graduates who are going to start their career.  The event achieved a great success and received highly complimentary remarks. 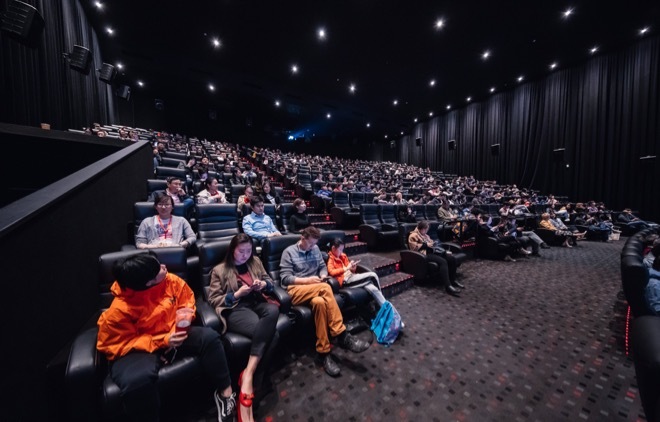 Watching movie is one of the most popular and typical ways of entertainment. 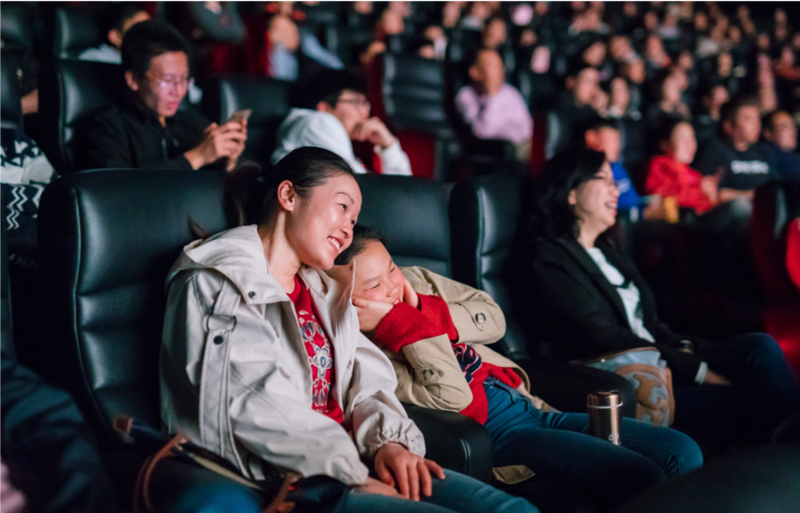 The private screening event is a platform where young people gather around and promote positive information. 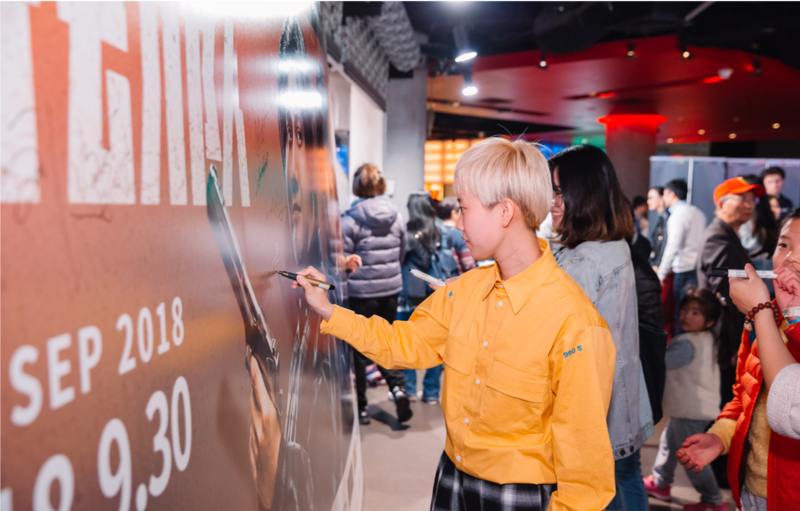 The event not only attracted many students, but also members of family units. 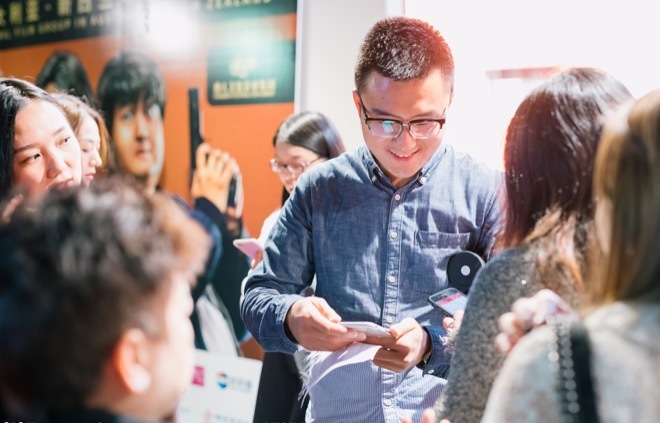 The event and the film were highly praised by event participants.